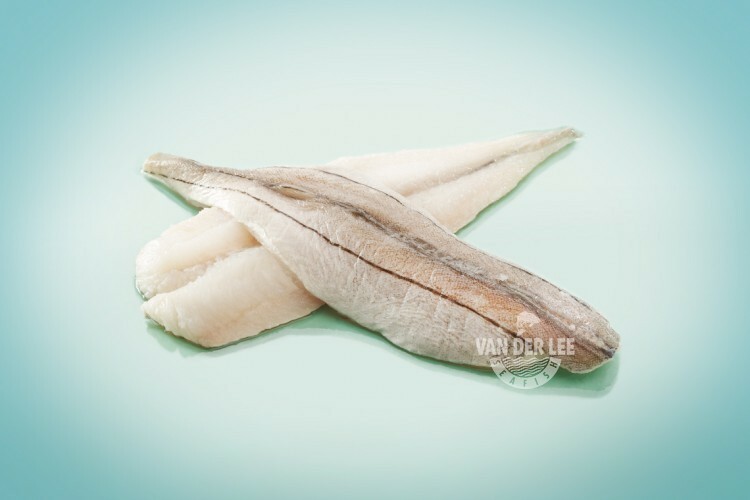 We have whiting fillets available which are made of the Merlangius merlangus. You can find this fish in the eastern part of the Atlantic Ocean, which is also known as FAO fishing area 27. There are also several other species of fish called ‘whiting’, such as hake and the Alaska pollock. However, the Merlangius merlangus is the fish which is originally known by this name. The whiting lives in the north-eastern Atlantic Ocean, including the Mediterranean Sea, the Black Sea, the Barents Sea and the North Sea. Since the North Sea is quite close to the Netherlands we are able to catch our whiting ourselves with our own Dutch fishing fleet. After the fish is caught we only take the best ones and immediately freeze them to keep them fresh. As a supplier we sell our whiting fillets skin on, single and butterfly cut. Whiting is a whitefish with lean and firm meat. Its flesh tastes quite sweet and delicate and has a lot of fish bones. One hundred grams of whiting fillets contain around 88 calories. However, this depends on the way in which you prepare them of course. Since whiting is a fish product it contains a lot of vitamins and proteins. The fillets are especially an excellent source of vitamin B12. Our whiting fillets are also low in fat and do not contain any carbohydrates. However, they will when you bread or batter the fillets. Most of our export of whiting fillets go to the United Kingdom. However, some of the fillets are also exported to Germany, Spain and Italy. There are many different ways to eat whiting fillets. For example, in the United Kingdom the fish is often battered and used as the fish in fish and chips. However, in the Netherlands they fry the fish and serve it with tartar sauce. This dish is also known in Dutch as a ‘lekkerbekje’. You can also pan-fry the whiting fillets and serve them with lemon butter or a lemon dill sauce. This will taste delicious when served with a simple salad or vegetables.